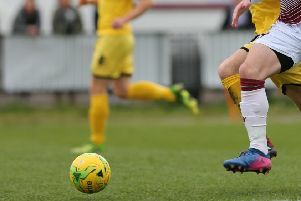 Kings Langley were left to ponder a missed opportunity after going down 2-1 at Taunton Town on Saturday as their play-off ambitions hang by a thread. 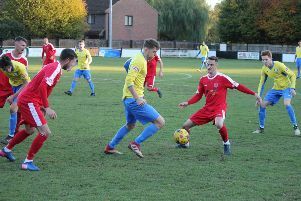 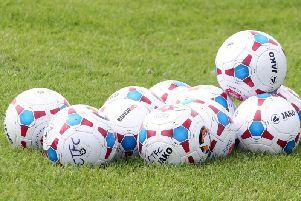 Berkhamsted FC slipped to their third successive defeat when losing 2-1 at fellow playoff-hopefuls Thame United on Saturday to virtually end their league hopes for the season. 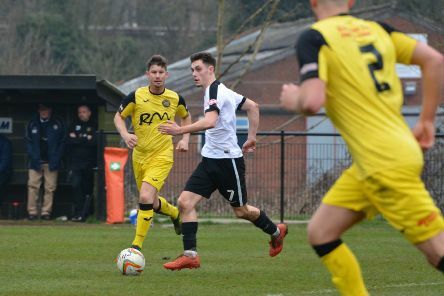 Title hopefuls Tring Athletic emerged victorious 4-2 away at Edgware Town after a blistering second-half scoring display on Saturday to return to the top of the SSML Premier Division. 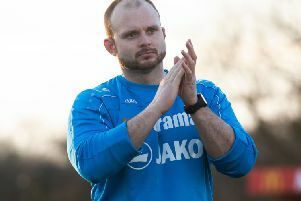 Leverstock Green are nervously looking over their shoulder after a 5-0 defeat at Crawley Green on Saturday. 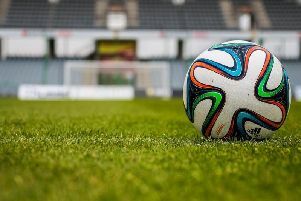 The results from the weekend featuring teams from the Berkhamsted Sunday Football League were as follows. 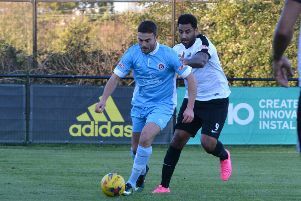 Ex-Comrade BJ Christie scored twice to deal a blow to his old side’s playoff hopes as Berkhamsted FC lost 2-1 to AFC Dunstable on Saturday. 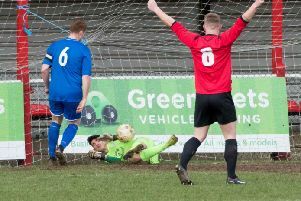 Leverstock Green earned a point as they shared a goalless draw with mid-table Edgware Town in Saturday’s SSML Premier Division game at Pancake Lane. 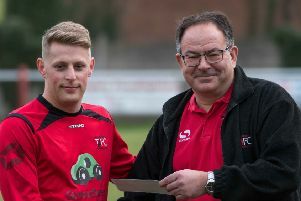 Berkhamsted Sunday Football League team Aylesbury Flooring have reached a national final after beating Sunderland Southwick 2-0 on Sunday, but the game was halted early after crowd distrubance. 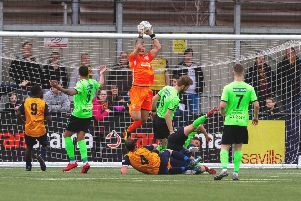 It was a roller coaster of emotions for Berkhamsted FC this week after a huge 4-1 win on Tuesday night against Bedford Town pushed them into the final playoff place only for a 3-1 defeat to Corby Town on Saturday saw them drop out of the top-five and Bedford take the last playoff berth. 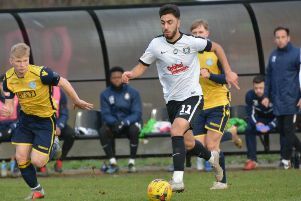 A single goal from Rene Howe was enough for Kings Langley to beat Wimborne Town on Saturday as they kept on the edge of the playoff race with just seven games to go. 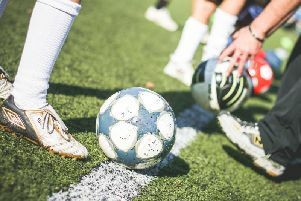 Tring Tornadoes Falcons Under-14s bounced back from last weekend’s semi-final defeat in the County Cup in fine style this weekend when they earned a place in the League Cup finale.